Michael is also president elect of the AOLP NE. Now that the scene is set and correctly lit with the most beneficial type and manufacturer of fixtures, Michael goes on to reveal the functionality of automation to fit the likelihood of lifestyle by the family. Automation ranges from a simple set clock, smart timer, or scene phasing changes and security settings like “gone to bed”, away on vacation, be back shortly” scene variables. The greatest and most prevalent discussion is LED outdoor lighting luminaires or retrofit bulbs with many great and energy saving benefits. The majority of our outdoor lighting installations are now LED. If you would like to see the areas most passionate outdoor lighting designer in Connecticut, New York and areas upon request, outdoor lighting designer Michael Gotowala of Preferred Properties Lsc Go to http://www.nightlightingdesigner.com to see online photo gallery of award winning outdoor lighting of Preferred Properties Lsc. 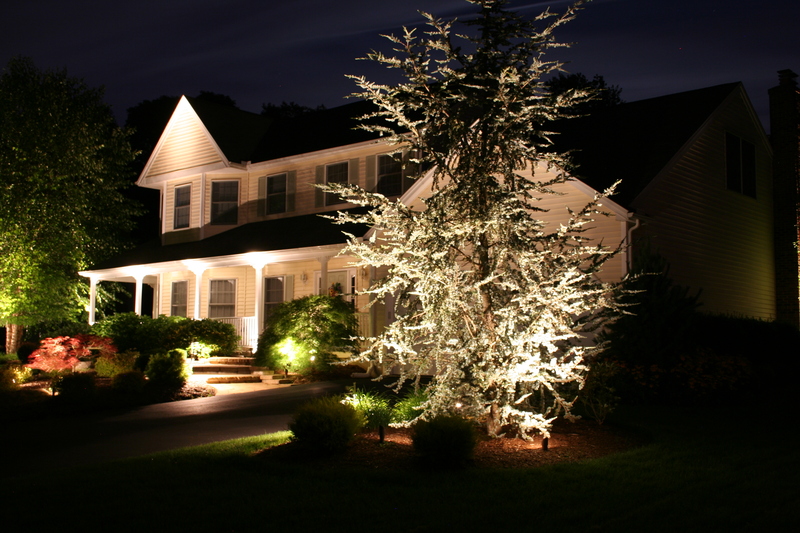 This entry was posted in AOLP, Association of Outdoor Lighting Professionals, association of professional Landscape designers, CAST lighting, cast lighting., color kinetics, CT, Featured Projects, how to add outdoor lighting to your existing security system, landscape architect, landscape architecture, Landscape Design, landscape designer, landscape lighting, landscape lighting design, landscsape lighting, led lights, led Outdoor Lighting, lighting automation, night lighting, nightlighting, outdoor led lights, outdoor lighting, Outdoor Lighting / Low Voltage Lighting, outdoor lighting design, outdoor lighting designer, outdoor living, outdoorledlights, outdoorlightingdesign, outdoorlightingdesigner.com, Preferred Properties Landscape designer, Preferred Properties Landscaping, Preferred Properties Landscaping and MAsonry, secure your home from the unkown by lighting designer Michael Gotowala of Preferred Properties Landscape lighting, security systems, Uncategorized, Unique Lighting and tagged AOLP, CAST lighting, Cheshire Chamber of Commerce, controlscape, Featured Projects, landscape lighting, landscape lighting automation, landscape lighting design, landscape lighting fixtures, Landscaping, LED LIGHTING, LED outdoor lighting fixtures, lighting transformers, LITE program, Outdoor LED lighting designer, outdoor led lighting specialist, outdoor lighting, Outdoor Lighting / Low Voltage Lighting, outdoor lighting automation, Outdoor lighting designer, outdoor lighting specialist, Preferred Properties Landscaping and nursery, timers, Unique Lighting. Bookmark the permalink. 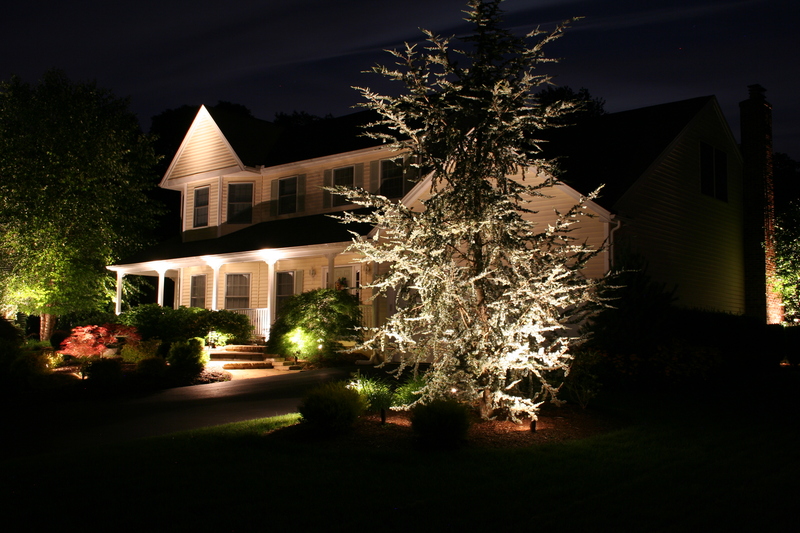 1 Response to Are you still in the dark with your landscape lighting ideas?